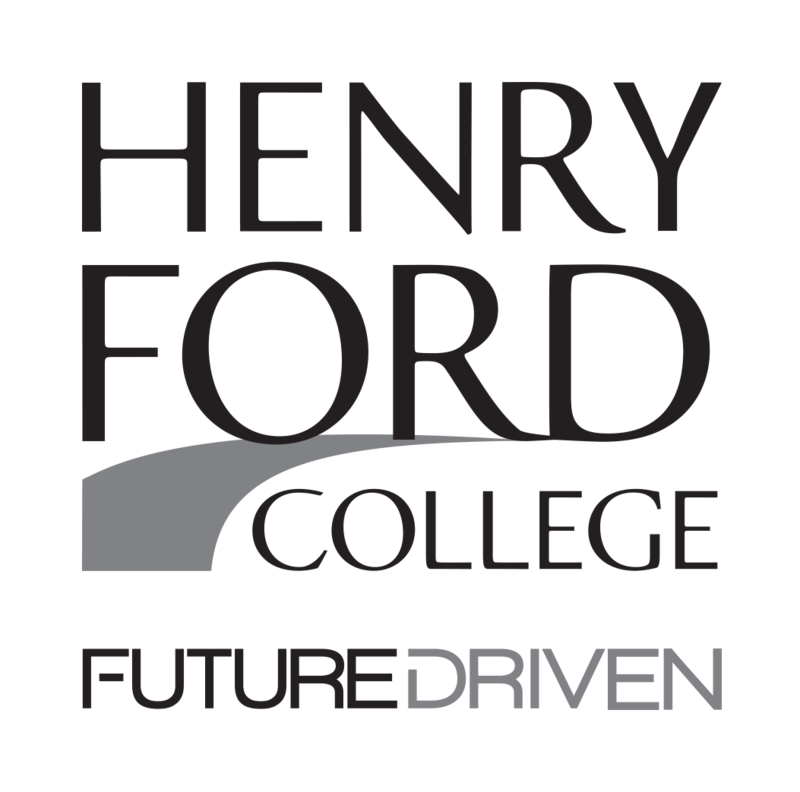 On March 9, the Henry Ford College men’s basketball team lost the National Junior Athletic Association (NJCAA) District 10 championship in Grand Rapids to St. Clair County Community College, 88-71. The Hawks made it farther than last year’s team. That is a testament to coach Chris Shepard, who won his second straight Michigan Community College Athletic Association (MCCAA) Coach of the Year award. Shepard said he’s proud of the guys, and although the team came up just short, it was a good season. The team won the MCCAA Eastern Conference title for a second straight season, with a record of 21-8. The race to the top spot of the conference was tight, as it took the Hawks until the final game of the regular season with a last-second win over St. Clair County Community College. 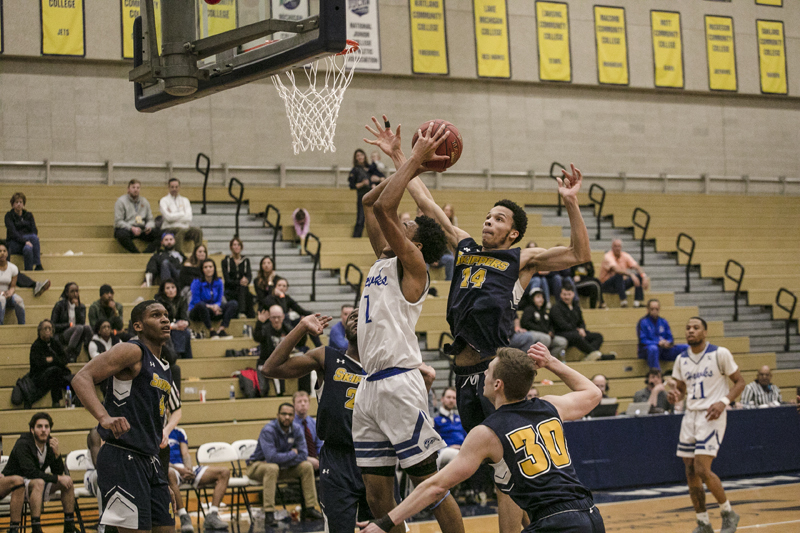 Winning the Eastern Conference title gave the team the number-one seed in the National Junior Athletic Association (NJCAA) District 10 tournament in Grand Rapids. Last season, the Hawks did not advance beyond the semi-final round. 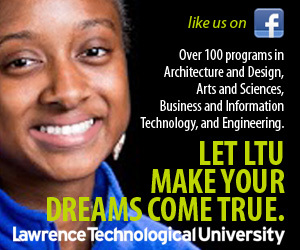 This year, the Hawks advanced to the District 10 championship game after beating Macomb Community College, 80-75. Leon Ayers, who had a team-high 29 points, said that he was able to knock down shots because of his teammates helping to get him open. Despite beating St. Clair County during the regular season, the Hawks struggled during the District 10 championship game, not able to overcome an early deficit, and losing to the Skippers. Despite not making it to the national playoffs, sophomore Luster Johnson said he was glad to be part of the team’s back-to-back playoff runs last year and this year. Johnson added, “I’m sad I have to leave this program with unfinished business.” Johnson said he is very proud of the accomplishments the team has had. Athletic Director Rochelle Taylor said, “Coach Shepard and the Men’s’ basketball team has put the athletic department back on the national map for athletics.” Taylor went on to say the last time she remembers the team having this much success was when they made it to nationals in the 2009-10 season.